Process owner for contract review to ensure all appropriate departments review and approve orders and quotes. Directly responsible for review of terms and conditions, FAR/DFAR clauses, payment terms, etc. Empowered Official for exports; review and screen all orders for export compliance; apply for export licenses when appropriate. Sarbanes-Oxley Coordinator; assist with initial SOX implementation and ensure that processes and policies are in place, reviewed, and tested for compliance. Assist Controller with finance projects including commissions, fixed assets, audits, and legal research. Team leader for ERP implementation and actively involved in ongoing ERP process improvement efforts. Primary point of contact for customer and government (DCAA/DCMA) audits. Mid Atlantic Engineering Technical Services, Inc.
Accounting manager-level responsibility for all accounting functions including A/P, A/R (invoicing and posting of payments), payroll, and monthly financial reports. Assisted Contracts Manager (direct supervisor) with various contract functions including research and reports. Performed all of the same functions for a sister company as part of primary job duties. Assisted human resources coordinator with benefits, research, and reporting. Primary point of contact for customer and government auditors. Interfaced with auditors to provide cost or pricing data and other information to assist in making a determination of fair and reasonable pricing. Team leader responsible for Finance and Sales. Steering Committee for subsequent phases. Communication liaison with user base o disseminate information on training and status of implementation. 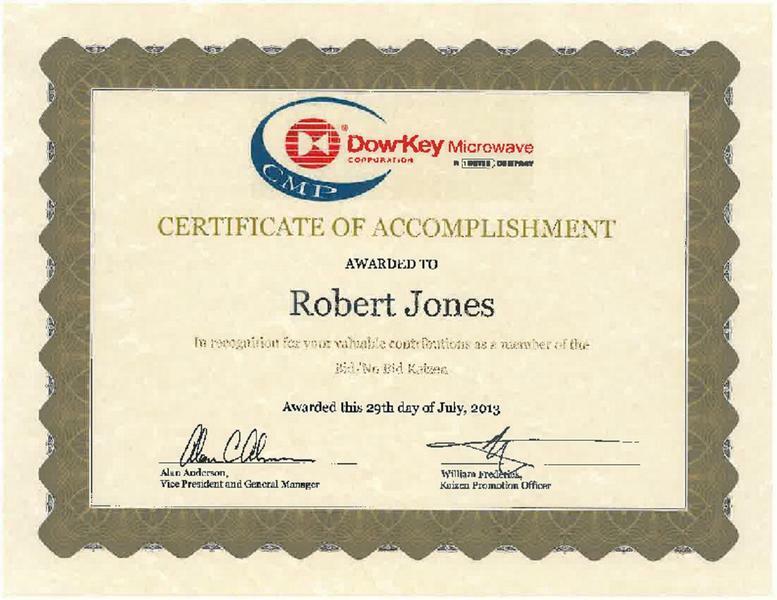 Participated in extensive training, process mapping, data migration, testing, and report generation. Coordinated and managed the implementation of IFS, including hardware and software, across three locations. Created and tracked current and future projects and tasks, including status reports and priorities. Served as key resource for IT and senior management. Direct participation in process improvements and ERP system utilization efforts including Oracle tools (SQL Developer), Microsoft Report Writer, training, work instructions (documentation), testing, security, and evaluation of third-party software. 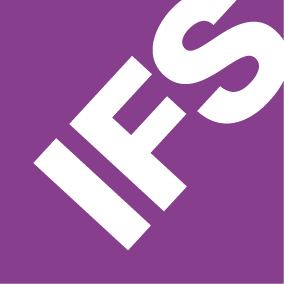 Attended IFS Customer Summit in April 2011. Researched new products and services to increase innovation and improve efficiency. Reviewed all IT systems to optimize corporate goals and strategies. Extensive software and hardware installation, network administration, backups, database administration, system security, and SQL reporting. 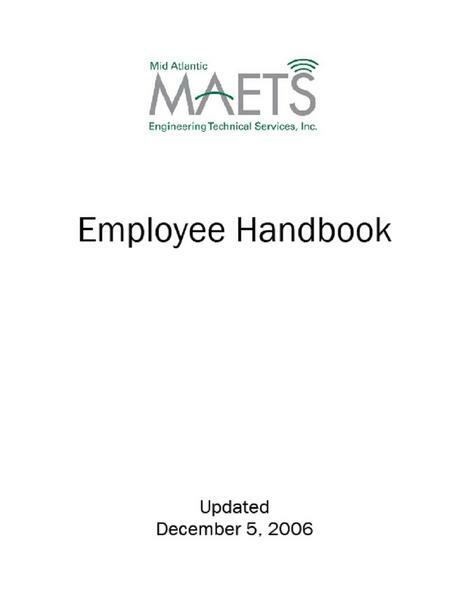 Executed all HR duties including creation of orientation manual, employee handbook, benefits summary, and HR policies. 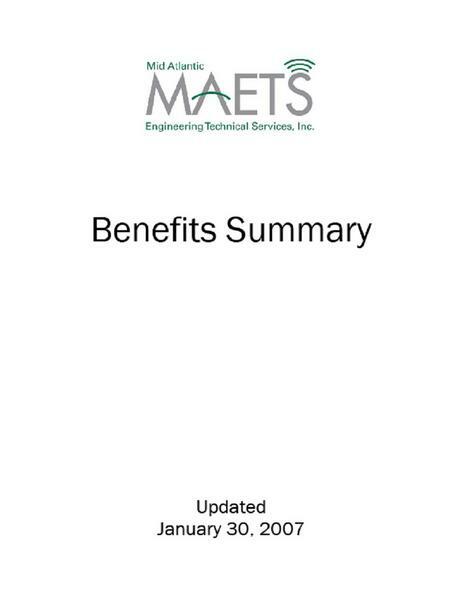 Implemented and administered benefits program including 401(k) and profit sharing plan. Encouraged diversity and diverse thinking. Monitored OSHA, safety, and workmen’s compensation. Ensured compliance with Service Contract Act and Davis-Bacon Act. Empowered Official responsible for reviewing all transactions and proposed transactions for compliance with EAR (Export Administration Regulation) and ITAR (International Traffic in Arms) and evaluating need for export license or TAA (Technical Assistance Agreement), including Restricted Party Screening. Developed export policy, process, and manual and trained staff. Authored Commodity Jurisdiction for new products. Assisted with SOX implementation. Responsible for coordinating periodic internal testing and reviewing process changes for compliance with internal controls. Designed accounting system including chart of accounts (in accordance with FAR part 31), chose software, and implemented web interface for timesheets and expense reports (in accordance with FAR and DCAA requirements). Responsible for all accounting functions including payroll, taxes, period close, financial statement preparation, reconciliations, ledger audits, and research. Guided all budgeting and forecasting. Developed strategic initiatives to maximize profits. Prepared and reviewed corporate tax returns for C-Corps, S-Corps, and partnerships for 6 seasons. Assisted with DCAA Floor Check Audit, DCMA Contract Review, and customer audit of contract costs. Acted as primary point of contact for external CPA. Reviewed all incoming contracts, Terms & Conditions, Statements of Work, and other documents to assess compliance and identify areas of concern or risk. Integral part of the procurement process from pre-award negotiations through contract close-out including bids and proposals. Interfaced with customer and Program Manager for meetings, modifications, and contract administration. Responsible for all FAR (Federal Acquisition Regulation) and DFAR (Defense Federal Acquisition Regulation) research. Worked with multiple agencies including Navy, Air Force, Military Sealift Command, and foreign government ministries of defense. 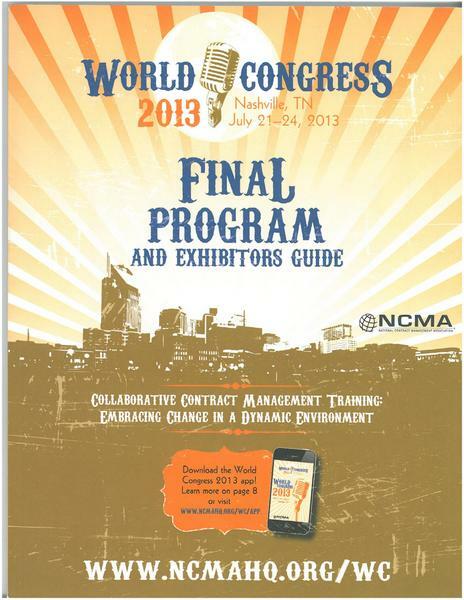 Currently teaching the CFCM preparation course through NCMA. Professional manager with education and certification in contracts, accounting, and human resources with 12+ years of progressive experience including controller-level responsibilities for all administrative functions. Seeking a senior or director level management position with responsibilities in Contracts, Finance, Exports, or Human Resources. My ideal position would be a telecommute opportunity allowing me to work from home and live in any city. I am open to travel up to 50% of time. My ideal employer will be progressive in policies and management style including flexible/alternative schedules, community involvement, has corporate "green" initiatives the include corporate recycling and operating "zero landfill" facilities.